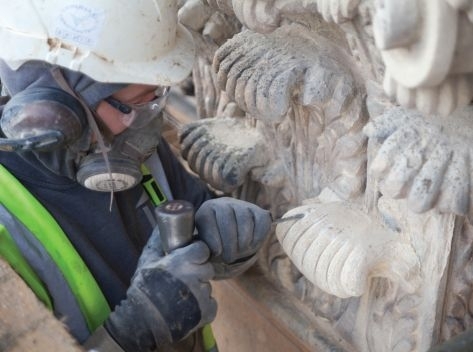 Grosvenor Construction is a specialist restoration and conservation company working within the heritage sector. 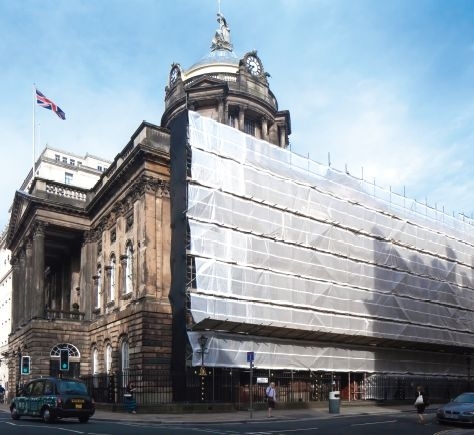 With the range of skills our company has developed we able to fulfil the full gamut of needs in the Heritage Sector including: project management, design and build, traditional building conservation, and environment sustainability. Our experience and expertise means that we are also particularly adept at designing and building contemporary structures which complement and augment the historic environment. 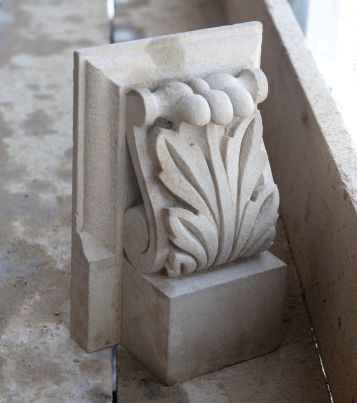 We are also skilled and experienced at the re-purposing and re-use of traditional buildings. To rate Grosvenor Construction Ltd please complete the form located below. Once submitted we will review all comments and scores.